Science and Technology are integral parts of the modern world. For personal, social, environmental and economic reasons, students must be well equipped to be active participants in our scientific and technological society. 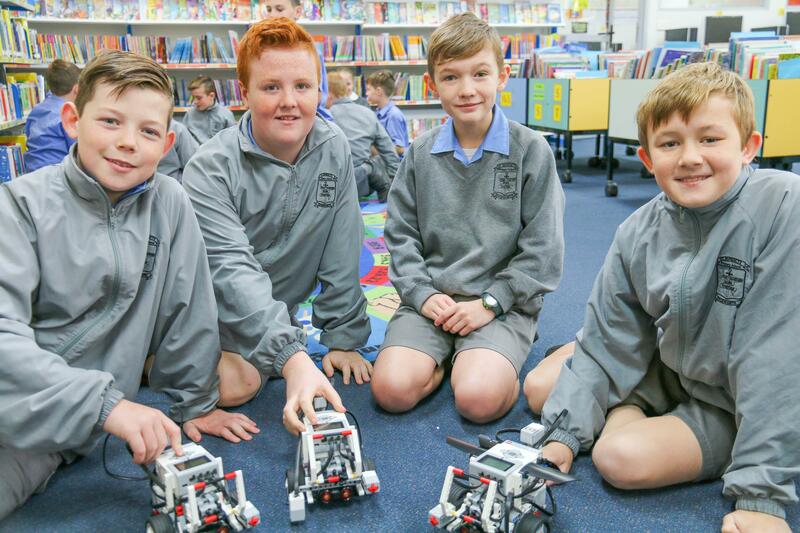 This policy will ensure learning experiences in the areas of science and technology meet the Board of Studies requirements, as set out in the NSW Syllabus for the Australian Curriculum, Science K-10 Syllabus Volume 1 Science and Technology K-6. Foster students’ sense of wonder and expand their natural curiosity about the world around them in order to develop their understanding of, interest in and enthusiasm for science and technology. Develop students' competence and creativity in applying the processes of Working Scientifically and Working Technologically to appreciate and understand the Natural Environment and Made Environment. Enhance students' confidence in making evidence-based decisions about the influences of science and technology in their lives. Click here to download our Science & Technology Policy.